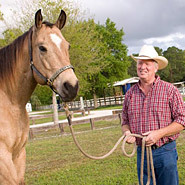 Appetite Restoration For Horses can be very necessary for horses that are either depressed or not feeling their best. Information on affordable ways to restore your horses appetite and products to help horses want to eat again, are vital to the health of your horse. A horse needs to be digesting small, healthy meals, regularly. 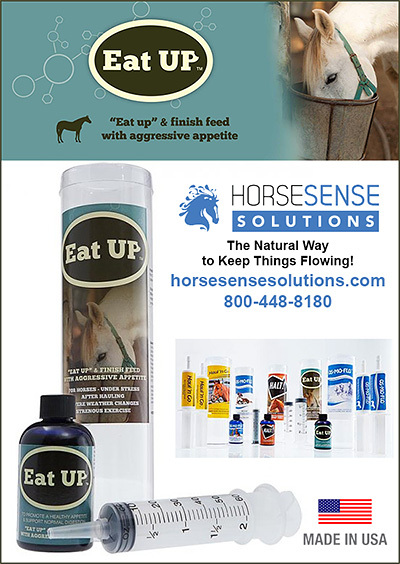 Make sure you have products to help your horse regain their appetite so that they stay healthy and performing their best.